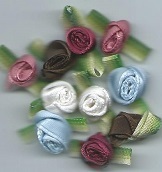 This is a French 100% silk ribbon, 1" is yards 2 yard cut, 1 1/2" is a 1 1/2 yard cut, Very limited supply. 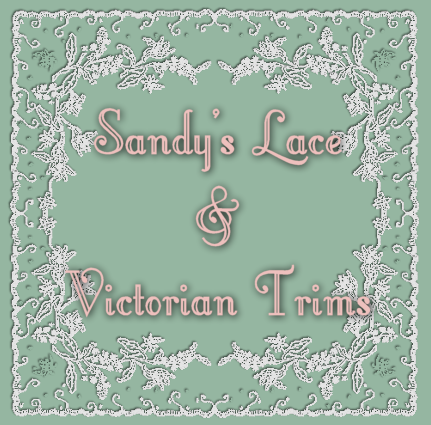 100% Silk French Jacquard Ribbon, 1" is a 2 yard cuts, 1 1/2" is a 1 1/2 yard cuts, Color Aqua, Very Limited supply. Poly Jacquard, EMERALD, 44/45" wide. 1/2 or 1 yard cuts. Pattern is much smaller than it appears. 100% Poly Jacquard, TURQUOISE, 1/2 or 1 yard cuts. 44/45" wide. Pattern is much smaller than it appears. 100% Poly Jacquard, WHITE, 44/45" wide, 1/2 or 1 yard cuts . Pattern is much smaller than it appears. 100% Poly, BLACK, 44/45" wide,1/2 or 1 yard cuts. Pattern is much smaller than it appears. Poly Jacquard, OLD BLUE, 44/45" wide, 1/2 or 1 yard cuts. Pattern is much smaller than it appears. Poly Jacquard, PINK, 44/45" wide, 1/2 or 1 yard cuts. pattern is much smaller than appears.